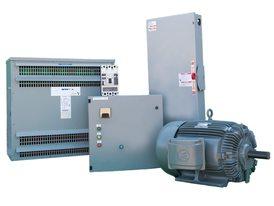 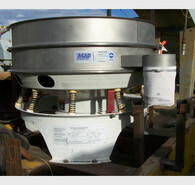 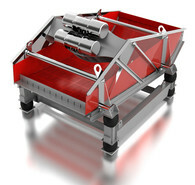 Savona Equipment is an industrial screening equipment and screening equipment supplier worldwide. 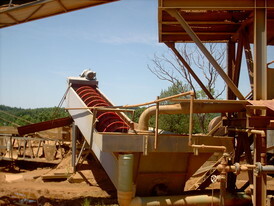 Industrial Separation Equipment comes in various types and brands for large primary ore crushing through secondary and tertiary fine material as well as complete aggregate crushing lines. 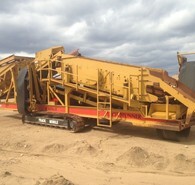 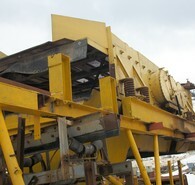 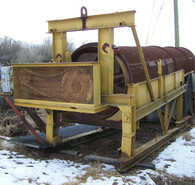 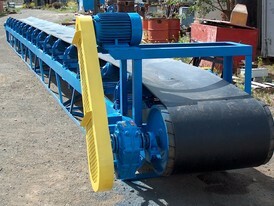 Find new and used aggregate screening equipment as well as top soil screens and sand & gravel vibrating screens. 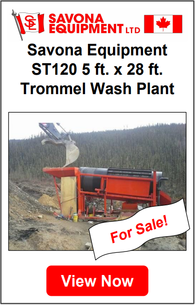 Our inventory includes Wash Plants, Portable Wash Plants, horizontal screens, circular screens, inclined screens, and rotary screens of all leading manufacturers including Terex, Metso (Allis Chalmers), Sandvik, Telsmith, Deister, JOST, Derrick and more. 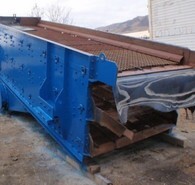 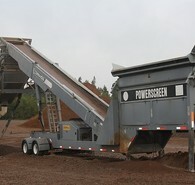 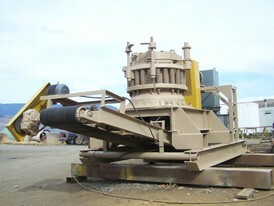 Aggregate Screens are used for screening and processing various materials including mineral, sand, and gravel. 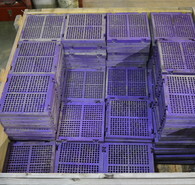 We also supply and manufacture portable screening equipment, please contact with your requirements.